QuakeQuiz has been declared an AIGA’s Cause & Affect 2009 winner. 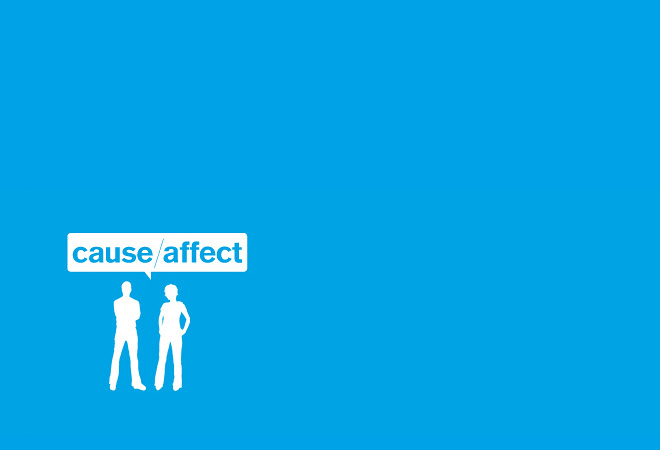 Cause & Affect is a design competition for for “do-gooders, who do good work.” Award winning work promoted or supported social good and was to be actively engaged in enriching people’s lives. All the competition asked is that it doesn’t contribute directly to the profit of a commercial organization. The project was up against some very stiff competition but took 3rd place in the Health and Wellness category.